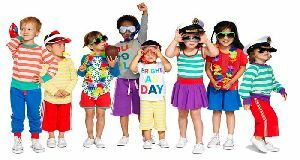 We are offering cool kids wear and hosiery cotton. 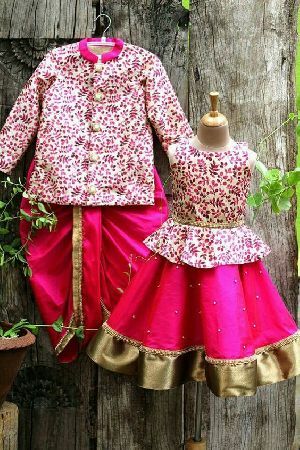 We are offering 1stchoice kids wear. 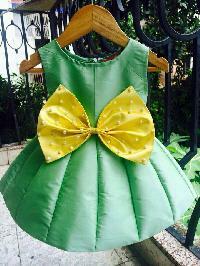 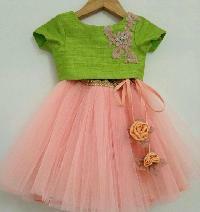 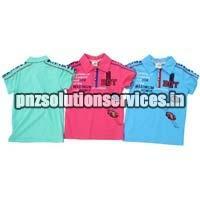 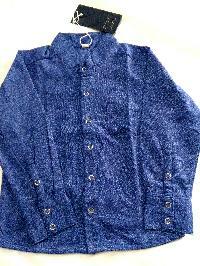 Kidswear for zero to 15yrs sets and only top. 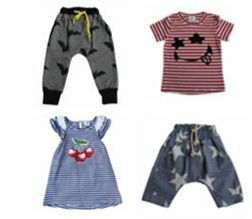 More than 150 styles for boy's and girls. 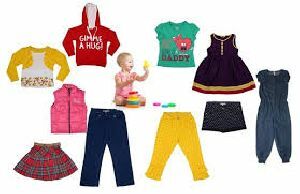 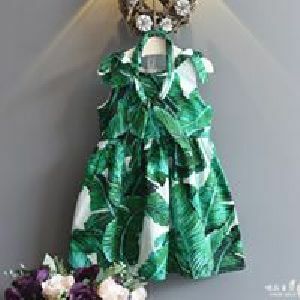 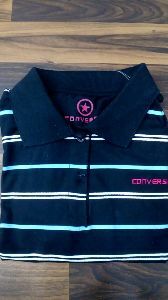 We are offering kids wear. 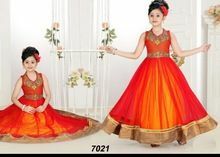 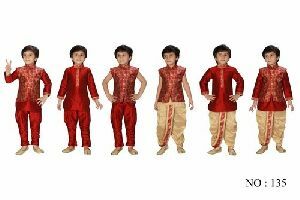 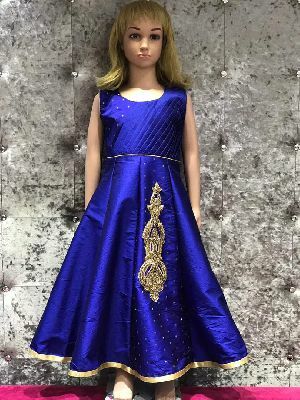 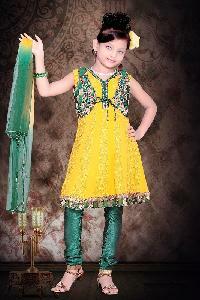 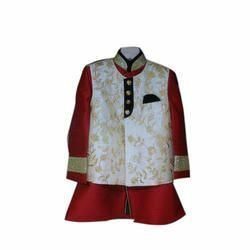 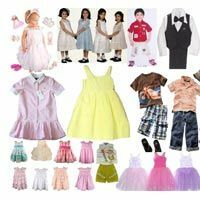 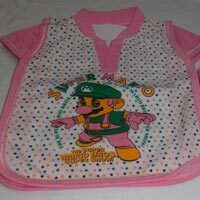 All kinds of kids wear for girls are available from gagra choli, salwar kameez. 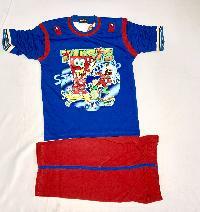 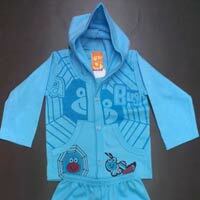 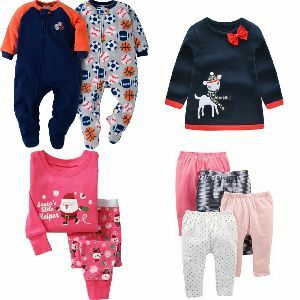 We are offering kids night wear. 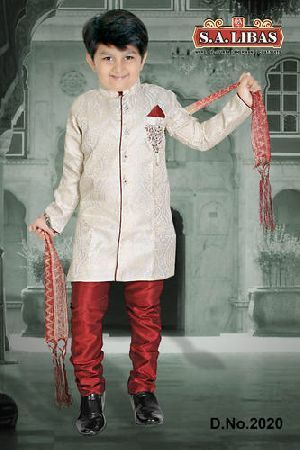 Type : boys night suit fabric : hosiery sinker cotton count : 24.